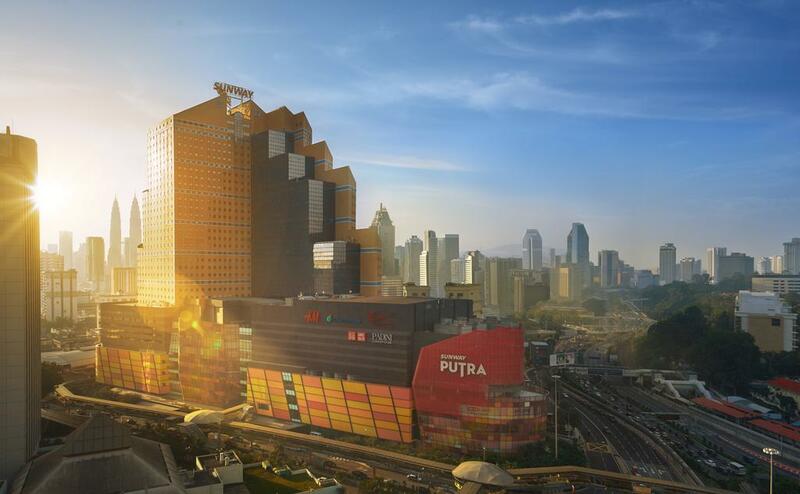 Situated directly opposite the iconic Putra World Trade Centre (PWTC), Sunway Putra Hotel is within easy reach of the country’s busiest financial centre and trendiest shopping haven. 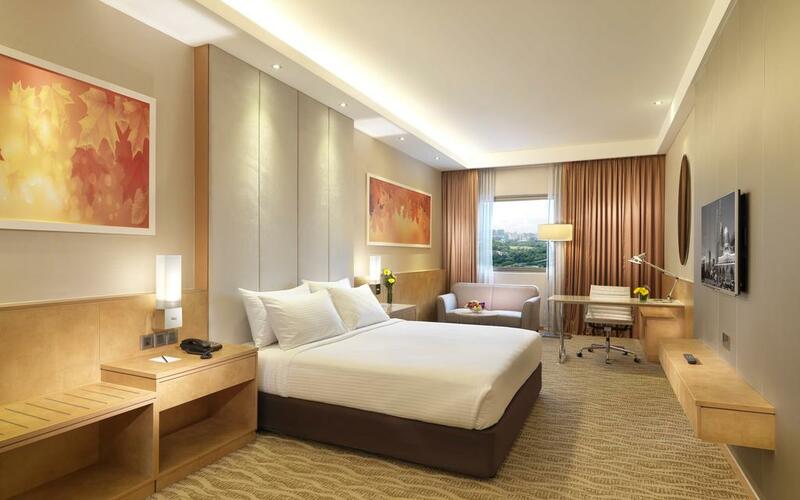 The hotel is located next door to the all-new Sunway Putra Mall – where visitors can uncover never-ending discoveries, excitement-packed retail and entertainment experiences. Free shuttle service is provide to Bukit Bintang and Suria KLCC, a 10-minute drive away while Kuala Lumpur International Airport is a 45-minute drive away. Modern rooms and suites are elegantly furnished and come equipped with a flat-screen TV, mini-bar, tea/coffee maker, Chinese tea and ironing facilities. Private bathroom offers slippers and a hairdryer. 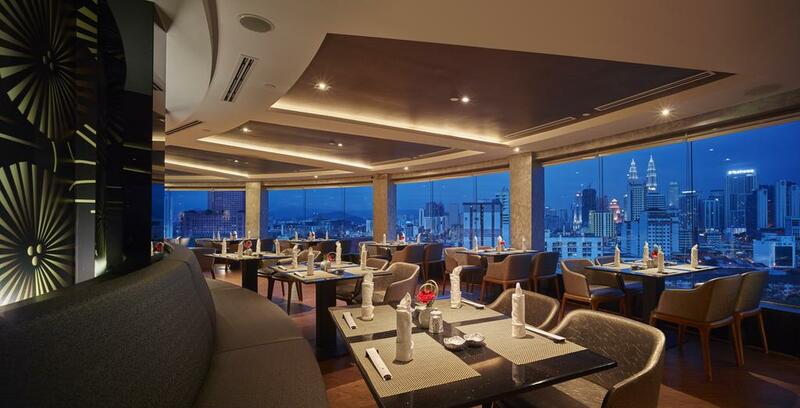 Within Sunway Putra Hotel, Coffee House restaurant serves authentic local dishes, signature Asian and Chinese cuisines, and tasty Western fares. Other dining options include the Japanese spread at Gen Restaurant. The Atrium Lounge offers a more relaxed setting with specialty coffees and pastries.